It is strange thinking about it now, but the truth is that the first time we saw Deerhunter it was also going to be a farewell concert: their concert at Primavera Club 2007 was one of their last dates before an indefinite hiatus. However, a few months later we saw them again in the Fòrum. We didn’t ask any questions; we were just happy to know that Bradford Cox was keeping the most exciting kaleidoscopic rock outfit of the XXI century alive. Since then, as you well know, it has become a steady relationship. What if… allow us to fantasise a bit… one of the reasons the band carries on furiously strumming their guitars is to have an excuse to visit us regularly? 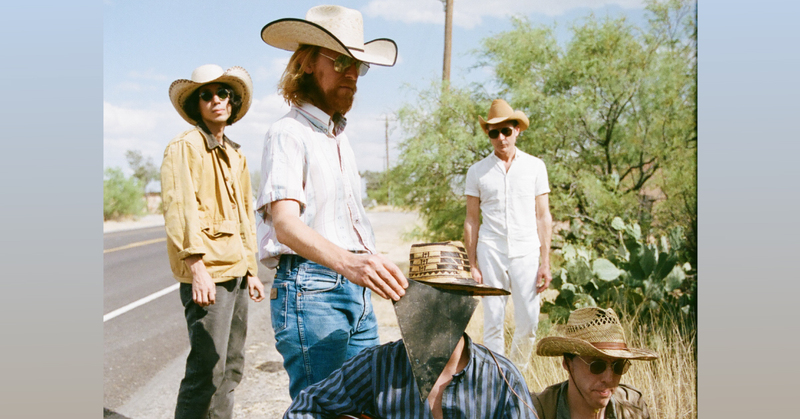 For whatever the reason, in 2019 Deerhunter are coming back to their spring home to present Why Hasn't Everything Already Disappeared and they will do so basking in the honour of inaugurating the week of concerts on Monday 27th May in the Apolo.